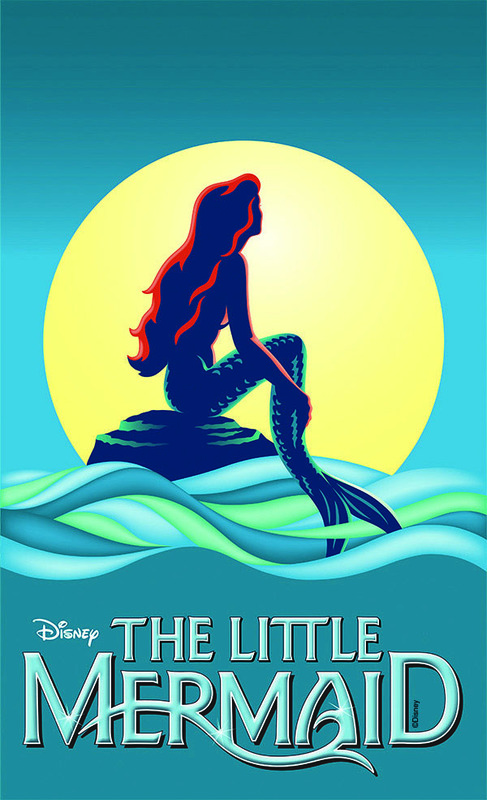 If you live on the Treasure Coast, we want to remind you that tickets are going fast for Disney's The Little Mermaid, presented by the Port Saint Lucie High School Drama Department. We are sold out ourselves but there are still some tickets available. Please check with those businesses that sell the tickets: www.PSLHSDrama.com/tickets.) Remember, tickets are $15 each and performances are January 27th through February 7th. You can get all the information you need regarding dates and times by visiting their website: www.PSLHSDrama.com. When you go, be sure to drop by the orchestra pit and say hello to Joyce at the piano! Have you signed up for our two January webinars? Get all the info below. Tuesday, January 26, 2016 * 2:00 p.m. The App Store: Why? How? When? In this free, 30-minute webinar, we'll explore the app stores available on computers, smart phones and tablets. We'll talk about when to use the store, how to use it and why you use it. This will be a very informative webinar and we encourage you to invite your friends and family! If you're new to Windows 10 and totally confused by the Photos app, then this free, 30-minute webinar is for you. We'll look at the various ways of using the Photos app and we'll explain what it can and cannot do with photos. Please tell your friends and neighbors about this webinar and have them sign up too! Question: "I'm looking to buy a new computer. Should I buy a laptop or just replace my desktop?" Answer: This is a question we hear all the time so we're delighted to include it in our Question of the Week email. 1) A laptop is portable. If you want to be able to take your computer with you on a trip, vacation, etc., a desktop is NOT the way to go. 2) There are less wires. Since the monitor, mouse and keyboard are all part of a laptop, there are less wires to contend with. 3) Laptops take up less space. If you're limited at home with your work area, this will help. 1) Laptops are more expensive than desktop towers when comparing the same hardware. The primary reason for this is that everything in a laptop has to be compact. 2) If the internal power, the sound or the video fail on a laptop, it almost always means a new motherboard. Unless the laptop is under warranty, you'll probably wind up buying a new laptop when you hear the replacement cost of a motherboard. 3) Some people don't like the built-in mouse on a laptop. There is a learning curve, for sure. 1) If you already have a desktop and your monitor is good, you'll save money because you then only have to buy the desktop tower. 2) You can add and replace hardware on a desktop when, with a laptop, you almost never can. You decide you want more space, you can add a hard drive. The sound on the motherboard goes out after a few years, you just install a new sound card and you're back in business. 3) If you don't need portability, you'll save money. As we mentioned above, you get more hardware in a desktop because there's more room to put it and it doesn't have to be compacted. 1) It's not portable. It's going to stay pretty much where you put it. 2) Wires! There are usually wires everywhere and keeping them neat is a challenge. 3) Desktops and their monitors take up a lot of space. So, there you have some of the positive and negative sides to buying either a laptop or a desktop. Oh, and we didn't even mention All-In-One computers. We'll save that for another Question of the Week email!